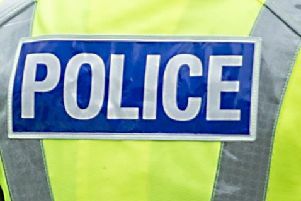 A man and woman have been arrested after a series of break-ins in Falkirk. The incidents in the town centre included a raid on the British Heart Foundation charity shop as well as others at Thorntons, Mathiesons and several independent retailers. As a result of enquiries by the police’s community investigation unit, a 43-year-old old man and a 27-year-old woman have been arrested and charged. They are both expected to appear at Falkirk Sheriff court on Monday.